Graphic designer, early adopter, voracious reader, internet nerd, chronic over-sharer, & ampersand enthusiast. 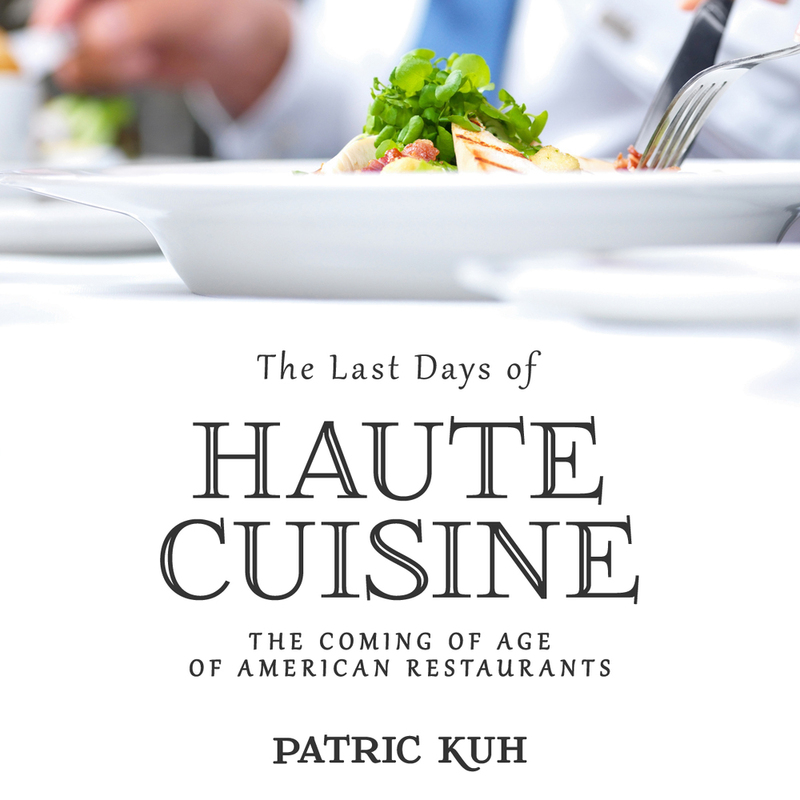 I designed four cover options for this non-fiction book about the history of American restaurants. The bottom cover was chosen for the final version. Above are three alternate versions.